Anantara Vacation Club Phuket Mai Khao, the signature club resort by Anantara Vacation Club invites visitors to celebrate the upcoming holidays with a series of delightful holiday experiences. From romantic beachfront dining to a lively New Year’s Eve party to a visit from Santa Claus and Christmas carolers, Anantara Vacation Club Phuket Mai Khao is the perfect getaway destination for couples or families. Located in northwest Phuket on the edge of Sirinth National Park adjacent to Mai Khao Beach, Anantara Vacation Club Phuket Mai Khao is Anantara Vacation Club’s first purpose built Signature Club Resort. The resort offers 70 luxurious suites and 30 spacious pool villas along with a swim-up lagoon pool, kids club, state-of-the-art fitness centre and an assortment of restaurants and bars. 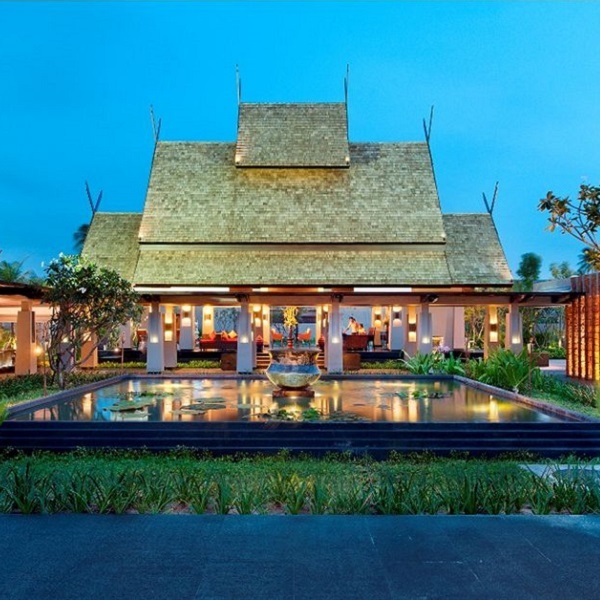 The award-winning architecture and interior styling seamlessly merge traditional Thai with contemporary design, creating a signature Thailand resort experience. BBQ Buffet Dinner – Perfect for the entire family, this BBQ dinner buffet takes place on the beach lawn. A grand buffet of gourmet appetizers and salad creations along with an array of fresh seafood and traditional meats and trimmings. Follow this with a tempting display of desserts, including an ice cream station and a crowd-pleasing chocolate fountain finished by a visit from Santa and holiday carolers! Starts at THB 4,200 per adult, inclusive of soft drinks, THB 5,000 nett per person, including; THB 2,100 for children aged 4 – 12; served from 7:00pm – 10:30pm. 4-Course Set Dinner – Visit Sea. Fire. Salt., Anantara’s elegant dining venue with beautiful views of the Andaman Sea for a romantic four-course menu of expertly crafted dishes paired with wine and accompanied by holiday carolers. THB 4,200 per adult; served from 7:00pm – 10:30pm. Christmas Eve Buffet Dinner – A sumptuous buffet dinner with selections for the entire family at Chaam, Anantara’s all-day dining venue serving up PanAsian and Western favorites. THB 1,300 per adult; THB 650 per child aged 4 – 12; served from 7:00pm – 10:30pm. Santa Claus Surprise – Santa makes a special island visit with bags of presents for little guests. Join Santa on the beach lawn and enjoy Thai sweets and Christmas cookies served with soft drinks, juices, kid-friendly eggnog and chilled mulled wine. Complimentary for all hotel guests; offered from 10:00am – 1:00pm. Kids’ Club – The Kids’ Club will be bustling with festive fun on the beach lawn for children with an all-day activity calendar filled with special arts and crafts, games and movie time. Complimentary for all young guests aged 4 – 12 years; offered from 10:00am – 8:00pm. Christmas 3-Course Set Lunch – A casual, three-course set lunch at Chaam with Christmas favorites for the entire family. Starting at THB 900 per person; offered from 12:00noon – 3:00pm. Beachfront 4-Course Set Dinner – A gourmet four-course menu blending Christmas traditions with exotic flavour combinations served accompanied by views of the Andaman Sea at Sea. Fire. Salt. Starting at THB 3,500 per person; offered from 7:00pm – 10:30pm. New Year’s Eve Buffet – Celebrate the last night of the year with loved ones on the beach lawn. Enjoy a welcome cocktail, appetizers and tapas, salads, seafood, roasted meats, made-to-order pasta and international specialties while listening to live music, exciting shows and finished off with a fireworks display. Starting at THB 13,900 per adult, including welcome cocktail, house wines, local beers and house spirits; THB 6,950 per child aged 4 – 12 years; offered from 7:00pm – 10:30pm. New Year’s Eve 5-Course Set Wine Dinner – An impressive five-course menu paired with wine at Sea. Fire. Salt. Starting at THB 15,900 per adult, including premium wine pairing; THB 7,950 per child aged 4 – 12 years; offered from 7:00pm – 10:30pm. New Year’s Eve International Buffet Dinner – A lively and fun evening for the entire family including an international buffet of seasonal fare at Chaam accompanied by live music, Karaoke, movies, a fire show and finishing with fireworks on the beach. Starting at THB 1,800 per adult; THB 900 per child; offered from 7:00pm – 10:30pm. After Dinner Party – Ring in the New Year with friends and family on the beach lawn. Offered from 11:00pm – 2:00am. New Year’s Day Kids Club – A full day of activities for kids aged 4 – 12 years old, including arts and crafts, games and movies. Offered from 10:00am – 6:00pm with a special evening party for kids from 7:00pm – 10:00pm. All activities are complimentary for guests. For more information about the festive holiday events and Anantara Vacation Club ownership, please visitwww.anantaravacationclub.com. 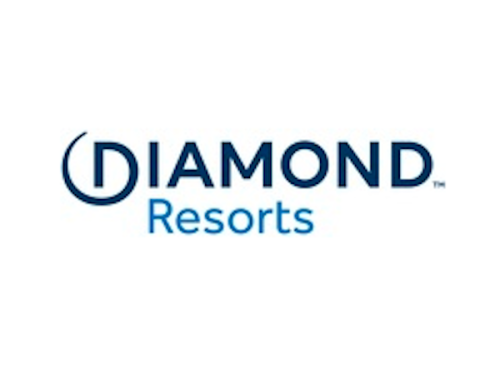 Anantara Vacation Club is part of Minor Hotel Group, a hotel owner, operator and investor, currently with a portfolio of 135 hotels and serviced suites in operation under the Anantara, AVANI, Elewana, PER AQUUM, Oaks and Tivoli brands. Today Minor Hotels operates in 22 countries across Asia Pacific, the Middle East, Africa, the Indian Ocean, Europe and South America. Minor Hotel Group’s parent company, Minor International (MINT) is a global company focused on restaurants, hospitality and retail trading.